April’s been very busy and interesting for us at Facilio, with back to back events through the month. We were in Dubai for the Annual RetrofitTech Dubai Summit and a week after, we were flying to the other end of the world, to be a part of two significant industry events in the United States. So how did we manage a fully packed Aprill? The Annual RetrofitTech Dubai Summit saw us exhibiting with two of our partners – Optima International LLC and Netix Controls. Buildings constantly strive to improve efficiency and sustainability performance through heavy retrofitting investments. The Middle East was thrilled to see how a software-driven approach to real-time building performance could get more return on investment than heavy physical retrofits. The Niagara Summit 2018 in New Orleans, United States organised by Tridium was a massive event and we wanted to outrun ourselves, in planning and execution.🙂 We brainstormed over Biriyani and coke for a campaign theme until the obvious struck us from the other universe. We zeroed in on the theme: Superpower to buildings. From strategy to booth logistics to social campaign, we planned everything with zeal because ‘Who doesn’t like Superheroes?’ (It doesn’t count even if you like Joker over Batman). 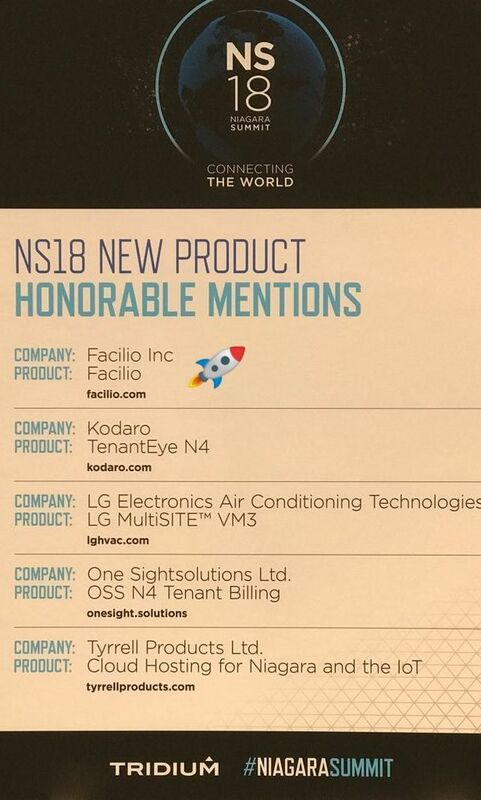 To start with, we published a blog that lists ‘5 Reasons why you should meet Facilio at Niagara Summit’. 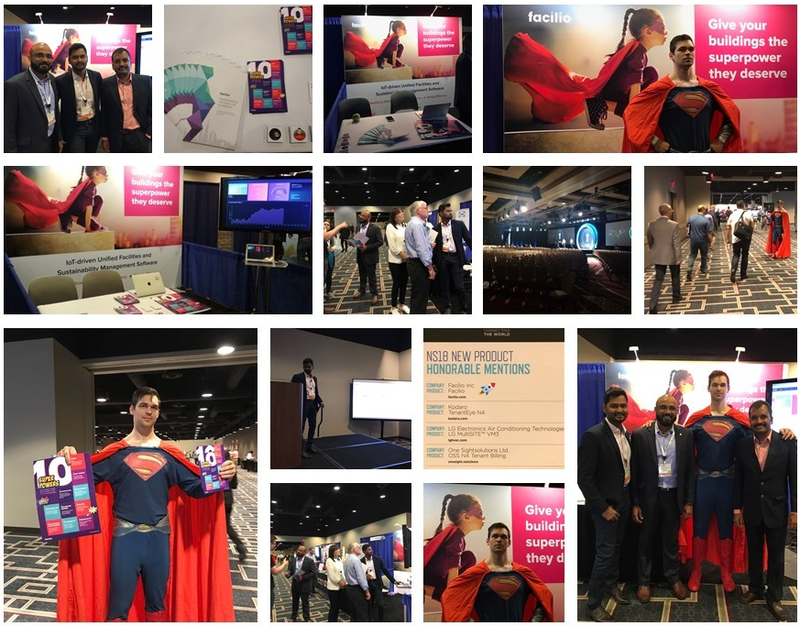 Then, we had all our event collaterals designed around the theme – flyers (Top 10 superpowers to buildings), laptop stickers, booth backdrop – even in flesh at the booth with our Superhero character artist who was a hit among the crowd. Great engagement at the booth, our zeal returned in multiples, on and off site. 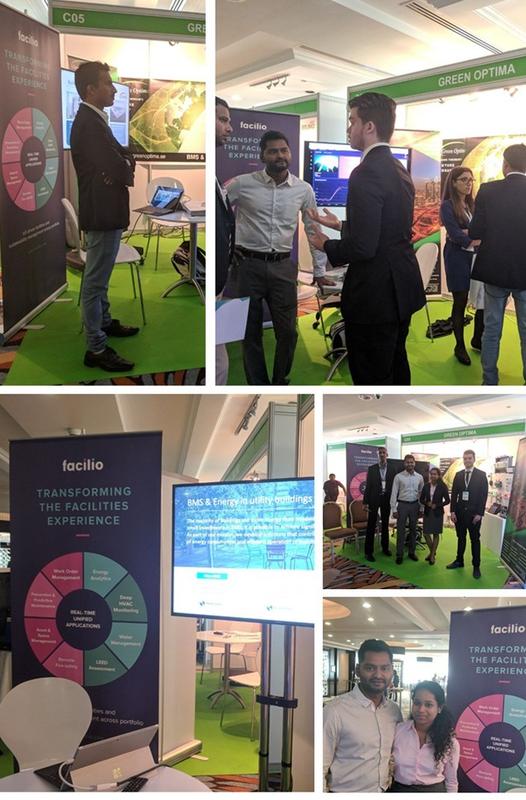 The event gave us lot of networking opportunities, a handful of prospective channel and customer leads, and exciting new relationships to build on. And, boy, it was an informative event with round the clock keynotes and presentations. So, It was a lot of work in a month’s time and we had to rock them all and how?